BOOKS AND ME! 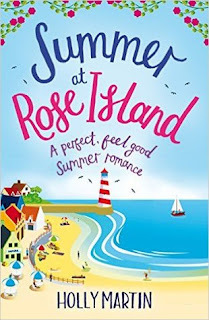 : Summer at Rose Island by Holly Martin - my review! 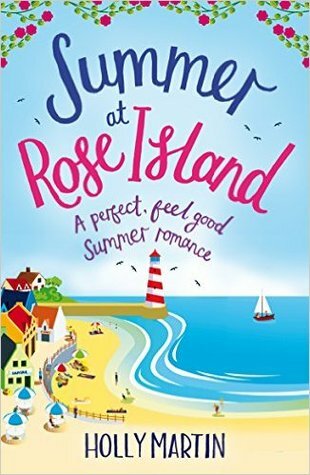 Summer at Rose Island by Holly Martin - my review! I loved Book 1 of the series. .. ..... and guess what!! I ADORE book 3 of the White Cliff Bay series! Loved, Loved, Loved it!! Holly Martin has such a fabulous way of writing that I was hooked from the first couple of pages! 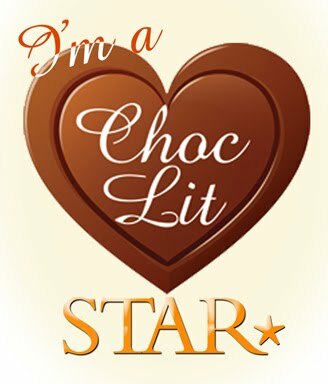 She fills her books with characters that you immediately warm to, settings that you want to move to and sprinkles the right amount of humour amongst it all and creates another wonderful reading experience!! The cover is rather stunning too!! This is the story of Darcy who feels like a failure in whatever she does. Especially to her parents - nothing she ever does seems good enough for them. So when she leaves London to escape the rat race to take up a position in White Cliff Bay for the council, she knows she's letting them down again. But for her it brings back all the wonderful memories she has of the place when she used to spend time with her Aunt there and learning to love Scuba Diving and the sea life which led to her career as a marine biologist. Riley is an American who is living in the White Cliff Lighthouse, but that looks all set to change soon with the council planning big changes for the area. He keeps himself to himself as to not get involved with the local community, but still has the female population swooning in his prescence! But there's something different about Darcy when he first meets her - and the feeling is mutual! With the help of the community though a plan is put into place to try and save the Lighthouse and it is always wonderful to read of people power in such a small community. It is fair to say that this book won me over heart and soul again and I hope that if you visit The White Cliff Bay series then the same happens for you!! 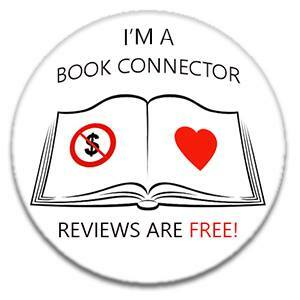 Trust me, you won't be disappointed! They can easily be read as standalone stories, but it is much nicer to get the full impact of the community via the series! Another wonderful story from Holly and I am hoping there'll be more from this wonderful setting in the near future as I'm always eager for more! !